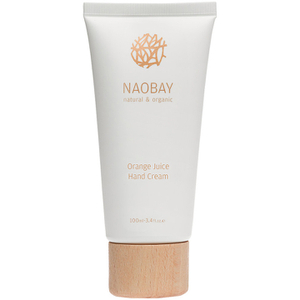 Discover the range of natural, organic skincare from NAOBAY here at Mankind. 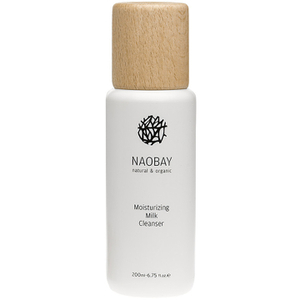 With years of experience designing new formulas, the founders of NAOBAY decided to start their own brand from scratch. They were tired of the ordinary designs and boring products already on the market for organic ranges so they aimed to create simple designs, nice packaging and effective products. 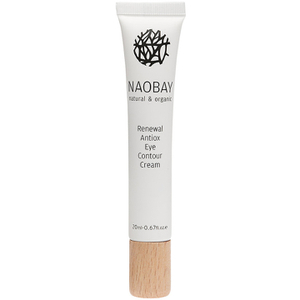 Standing for ‘natural and organic beauty and you’, they care for people and the environment, taking a cruelty-free stance and using recyclable containers for all of their products. 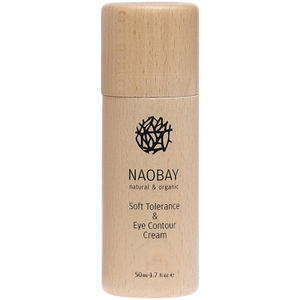 The NAOBAY Energetic After Shave Balm for Men is an invigorating, non-greasy balm which instantly cools and calms skin after shaving. Formulated using peppermint, aloe vera and ginkgo extract, it soothes redness and irritation to restore long-lasting comfort. 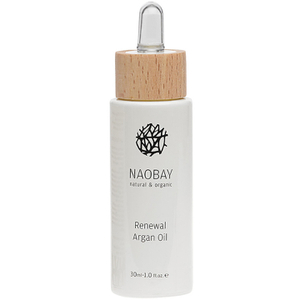 Boasting anti-inflammatory benefits, it reinforces the skin’s natural protective barrier for a revitalised and hydrated complexion. 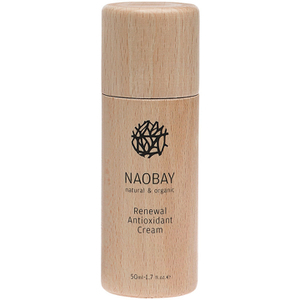 Eliminating tightness for soft, smooth skin, moisture levels will be replenished. 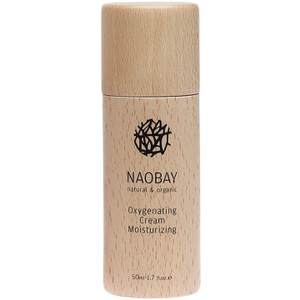 The NAOBAY Oxygenating Cream Moisturiser is an ultra-lightweight, fast-absorbing, breathable formula for soft, smooth and supple skin. 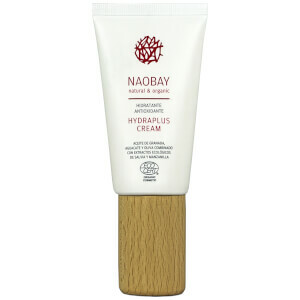 Suitable for all skin types, it contains rosehip and sweet almond oils to reinforce the skin’s hydrolipidic film; it provides optimum hydration for a protected and regenerated complexion.